An elegant book for those who want to know more about men’s fashion. Berluti, a renowned couture brand for men, was founded in 1895 in Paris’ Rue Marbeuf by the Italian Alessandro Berluti. The brand became a symbol of Italian footwear par excellence. Celebrities such as Andy Warhol, Frank Sinatra and Robert De Niro wore Berluti shoes. 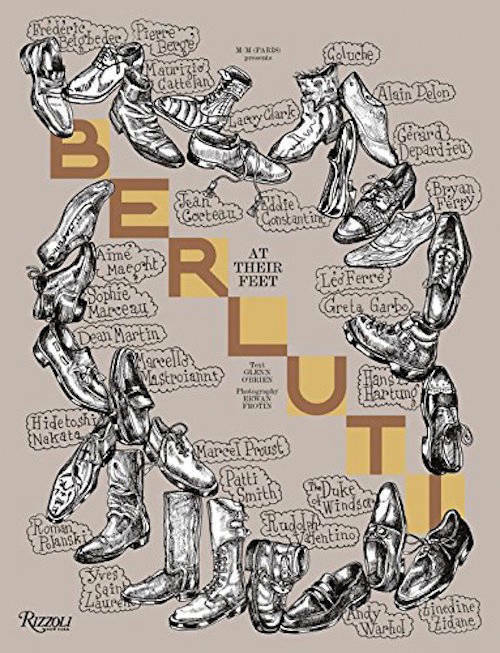 And after 120 years, Berluti—whose art direction has now been entrusted to fashion designer Alessandro Sartori—is still an icon of the Italian fashion industry throughout the world.